A third-party payment processor (TPP) is a company which processes credit card transactions over the internet. They are used to process transactions on eCommerce websites. A third-party payment processor fulfils the same function as a payment gateway but has some key differences. Unlike a payment gateway, a TPP does not require an internet merchant account to accept money. The TPP uses its own merchant account which you use under the TPP’s terms of service. Because of this, third party processors tend to be easier to set up in the short term. The downside is that during the checkout stage of a transaction, the TPP will redirect the customer from your website to the processor page and back again once the transaction is completed. This experience can be jarring, especially for less tech-savvy customers. If you’ve ever bought something online with PayPal you’ll have experienced the image below. 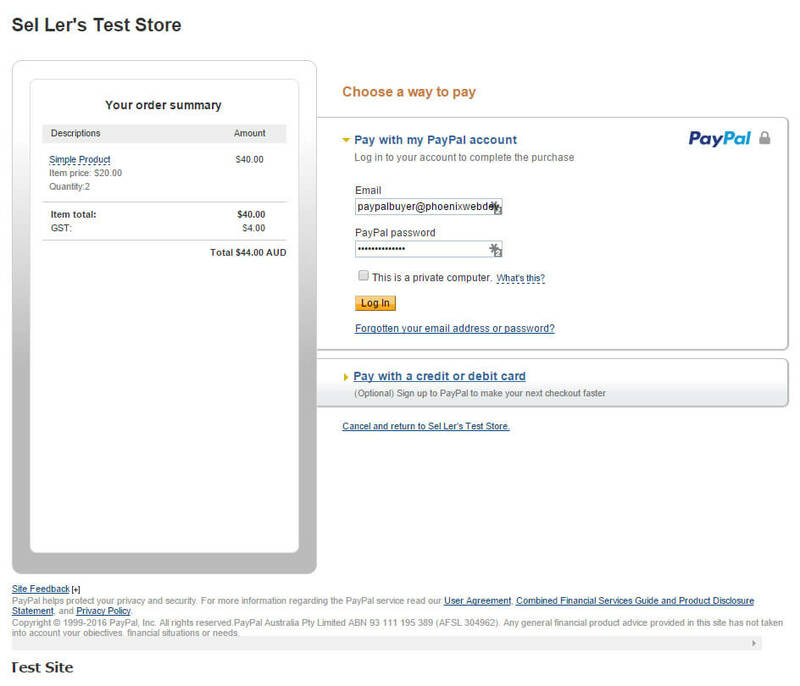 The aforementioned PayPal is the most popular TPP. An Australian owned and operated TPP is PayMate. Read more about third party payment processors at the Wikipedia payment processor article.